Update mobile browser Kiwi Browser codenamed Upsilon brought support for extensions, designed for desktop Google Chrome. Work all supplements except those in the code which uses code to x86. Tested uBlock, Bypass Paywall, Stylus and other extensions. Users can even install TamperMonkey and use your own scripts on websites, changing their behavior. 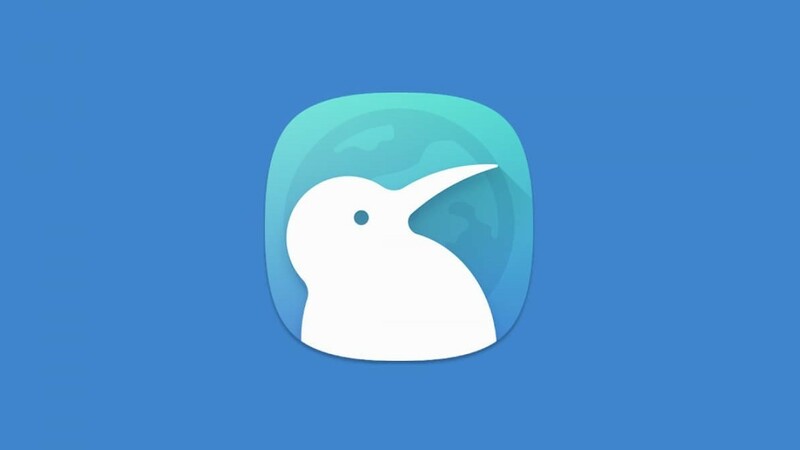 Kiwi Browser is based on Chromium source code and adds in the Google Chrome additional features like the ability to move the address bar to the bottom, the built-in protection from the trackers and ad banners and the night of AMOLED mode. Install Kiwi Browser from Google Play and APKMirror. Supports extensions for desktop Chrome and mobile «Yandex.The browser». Addons are installed the same way as Kiwi.